Here at MOT Creative, we love ambitious projects brought to us by both new and seasoned directors & production companies. 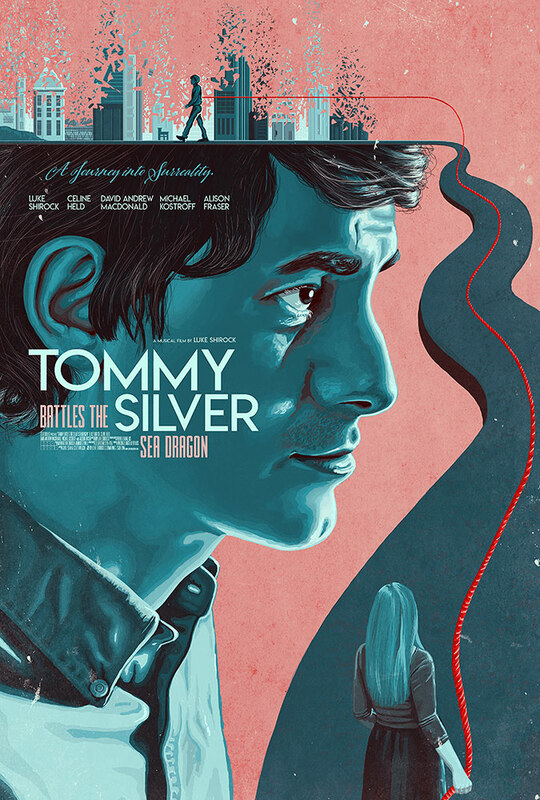 We are thrilled to have been involved in the recent film, Tommy Battles the Silver Sea Dragon, which is rich is dream-like visuals, and has a story line and musical soundtrack that takes the audience on a journey through the mind of a troubled main character. The film is receiving lost of praise for the artistic direction and involvement by the director and star, Luke Shirock, who was a pleasure to work with! 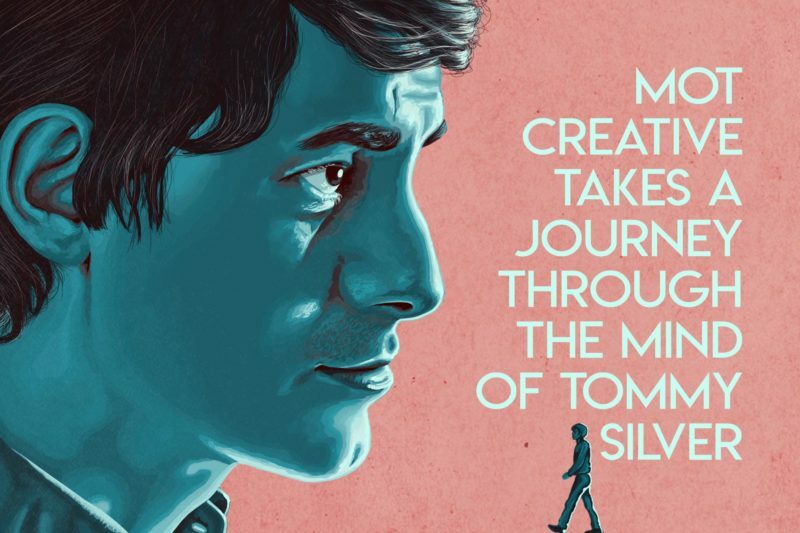 We love a film that has beautiful imagery and a nontraditional narrative which allows us to do what we do best, brainstorm out of the box ideas to promote such avant-garde films. 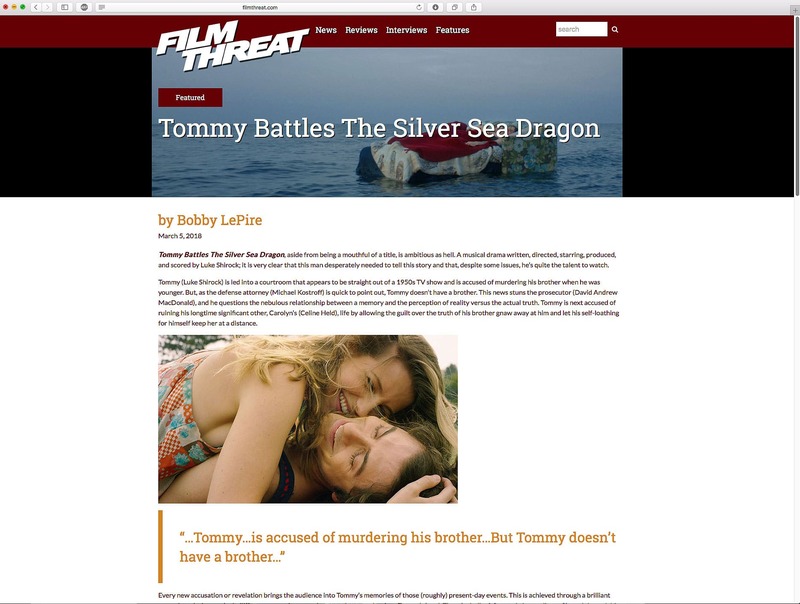 Read more about the director and the film on Film Threat!